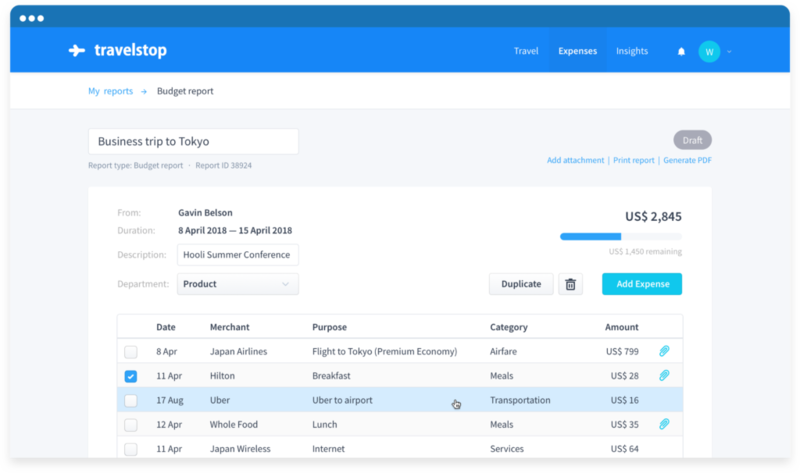 Co-founded by former Expedia employees, Singapore-based Travelstop is a modern, artificial intelligence (AI) powered SaaS platform that simplifies business travel, automates expense reporting for businesses in Asia, and offers insights to business owners. 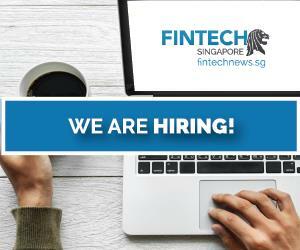 The platform is quickly gaining traction from the region’s startups and fintech community, helping small and medium-sized enterprises (SMEs) and high-growth organizations including Funding Societies, Fintech News Network, RedDoorz, S P Jain School of Global Management and Dot Property better to manage their business travels. According to Prashant Kirtane, co-founder and CEO of Travelstop, the solution aims to cater to the diverse needs of business travel across Asia, the fastest growing business travel market in the world, accounting for more than a third of the US$1 trillion annual global spend. The Asia-Pacific Economic Corporation (APEC) estimates that SMEs account for more than 97% of all enterprises across APEC countries. Yet, most of the options for managing business travel are designed with large corporations in mind. 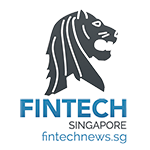 In recent years, a number of fintech startups in Asia have begun rapidly expanding across the region. 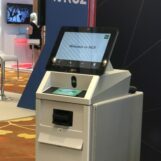 These include TNG Wallet from Hong Kong, which has a presence in the Philippines, Indonesia, Singapore, Malaysia, Thailand, Vietnam, India, Sri Lanka, Bangladesh, Nepal and Pakistan; Funding Societies, a Singapore peer-to-peer (P2P) lending company also operating in Indonesia and Malaysia; CompareAsiaGroup, which operates financial comparison platforms in Hong Kong, Indonesia, Singapore, Malaysia, Taiwan, the Philippines and Thailand; and TrueMoney, a Thai fintech company providing digital payment services in Southeast Asia including Vietnam, Cambodia, Myanmar, Indonesia and the Philippines. For these ventures, Travelstop offers an affordable solution that works well across the region. Travelstop allows them to efficiently manage their business travel, allowing them to book flights and hotels in just minutes, and report expenses by just snapping and attaching their receipts. 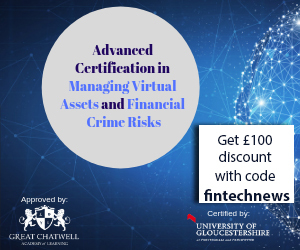 The platform also offers support for multiple languages, currencies, regional tax differences, reporting formats, payment options, and includes tools for travel managers such as “Book for Others” and “Business Travel Policies”. The platform’s differentiator, according to the company, is its focus on the consumer. The platform was designed with a focus on user experience and a mobile-first experience in mind. Asia continues to see a rapid increase in the adoption of mobile devices across accounts in the region. Globally, Asia has the largest share of mobile internet traffic, with 61% of its population using mobile devices to go online. Travelstop recently rolled out fully localized versions of its platform in seven Asian markets including Indonesia, Thailand, Hong Kong, Taiwan, Japan, South Korea and Vietnam, a companion app for iPhone, and several new features to cater to business travelers and travel managers in Asia. The company has also added support for accounting software Xero. Since its launch in August 2018, Travelstop has raised US$1.2 million in funding from investors including SeedPlus, a US-based venture capital firm, and travel industry veterans from Expedia and Yahoo! You can try out the platform for free here.